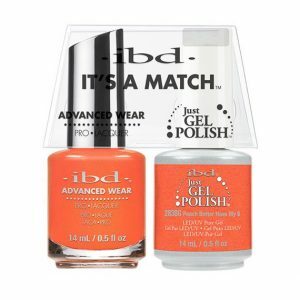 Our 1st advanced 1-step care & color formula. 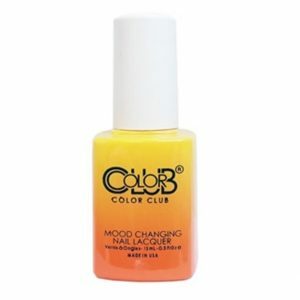 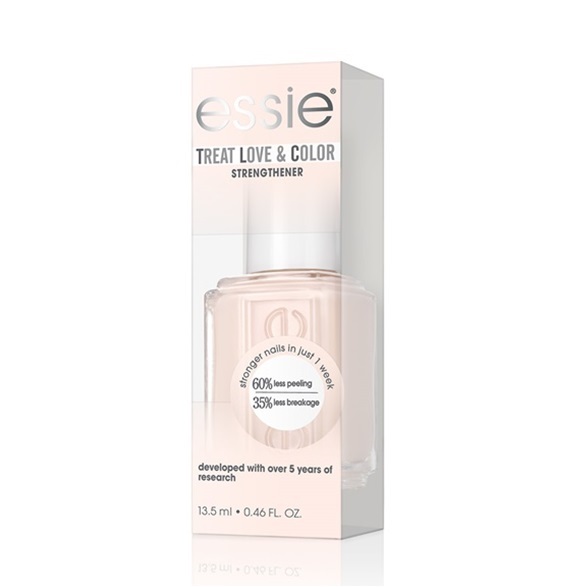 Treat Love & Color Strengthener for normal to dry/brittle nails specially formulated to actively care for and help reinforce the nail. 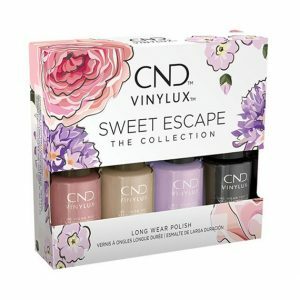 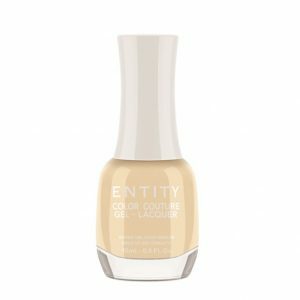 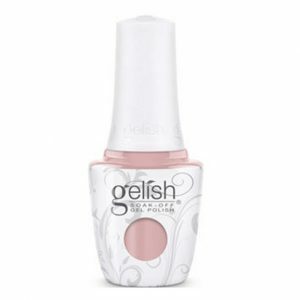 Categories: Essie, Essie, NAIL POLISH, NEW ARRIVALS, TREATMENTS.